Walk through the big red gates, opposite The Glynne Arms, and continue through the park to the Castle. Adults are £3, up to 2 children are free, and further children are £3 each. Toddlers go free. All entrance fees will be donated to Clwyd Special Riding School. 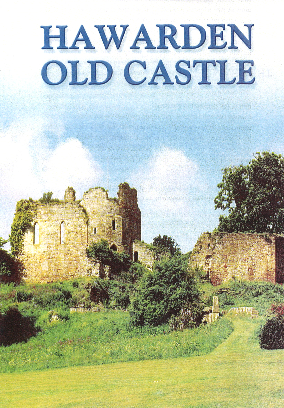 There will be a booklet available on the gate with a full history of the Castle. All children must be accompanied and all dogs are welcome on leads. Please be warned that paths up to the castle are steep.